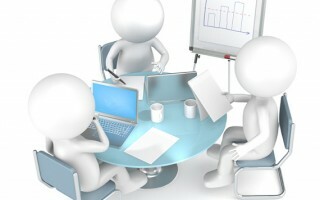 The many ways we help your business! We can help you recruit to fill your vacancies in your healthcare practice. 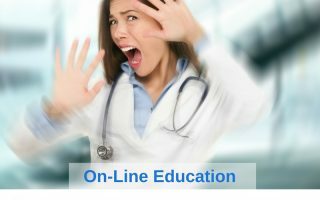 On-line privacy awareness training in healthcare to support key policies, procedures and risk management programs. 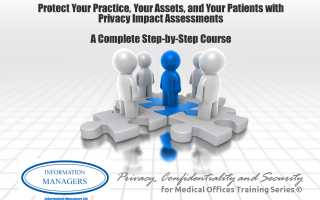 If you collect personal health information, you may need a Privacy Impact Assessment (PIA). The 4 Step Response Plan will help you prevent privacy breach pain and give you the tips, templates, training, and tools that you can use right away to prepare your privacy breach response plan. Privacy Impact Assessments course in healthcare (including medical, chiropractic, dental, nursing and more) or privacy or records management and need to do a PIA, this e-course is for you. Need help to attract the ideal candidate? 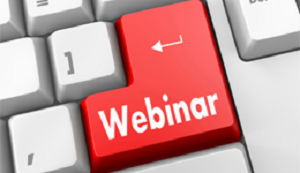 Our webinar series puts practical training in your hands, wherever you are. Demonstrate and ensure compliance to your privacy goals with privacy practice review. 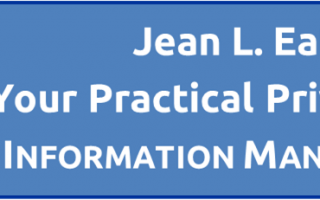 Upcoming training events, including webinars, interviews, and e-courses. 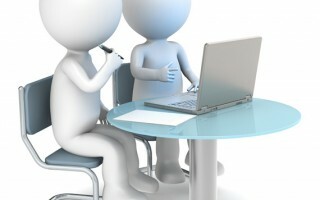 Have an idea for a webinar topic, or want to know when your favourite webinar is going to be offered again? Send us an email. 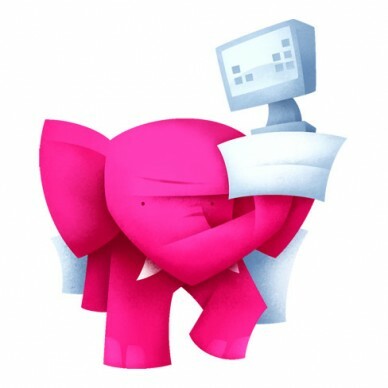 Want to be kept informed when a new event is announced? Sign up to our mailing list. 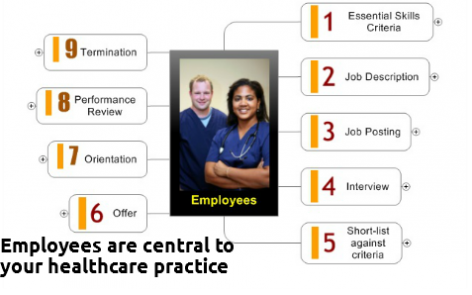 How to Hire Employees for Your Healthcare Practice! 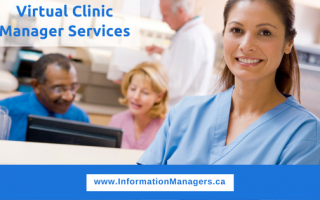 Your clinic manager just resigned. 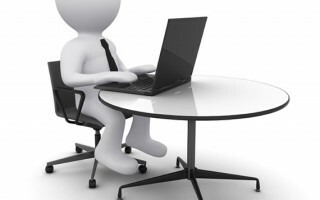 Are you ready to hire your next employee? Learn how to hire the right employee. 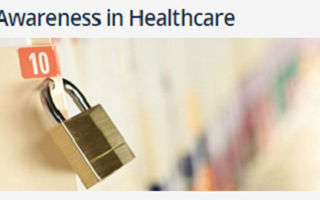 Recognize a privacy beach in a medical practice, notify, and communicate are key steps in managing a privacy breach. 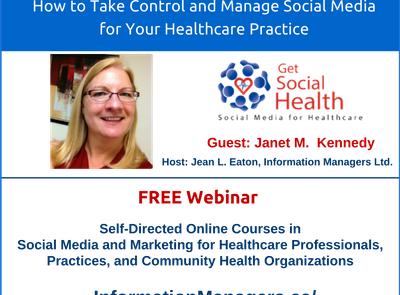 Social Media for the Small Healthcare Practice – Join us for the Free Webinar with Janet M. Kennedy! Easy privacy breach awareness training for your employees. Learn the 3 common mistakes made when managing a privacy breach. Learn from someone else’s mistakes!